Her enthusiasm runneth over. And her fingers moveth quickly upon the keyboard. 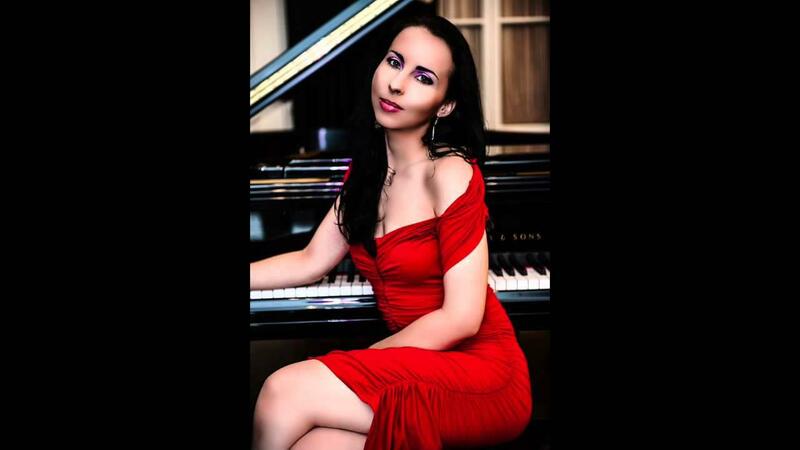 Bulgarian concert pianist Tania Stavreva impresseth.